Keep YOUR Equipment Running Properly and Dependably. 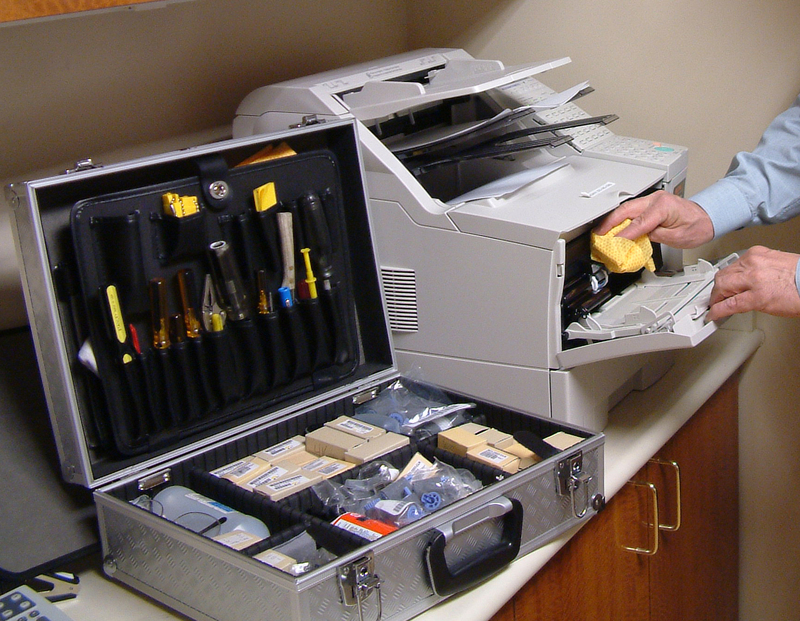 • Our Expert and Dependable Regular Cleanings will keep YOUR Laser Printers and Faxes Operating Smoothly with Clean Printing Output. • Schedule a Laser Man On-Site Cleaning! Our Talented Technicians come to YOU... at YOUR Convenience.